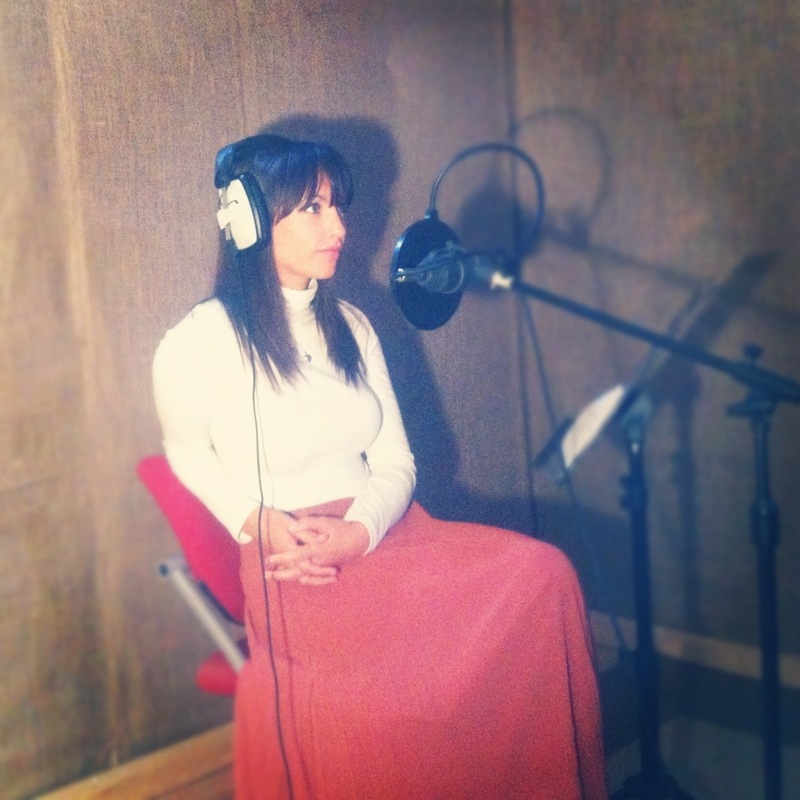 Voiceover recorded for Invisible Parents. This entry was posted in Photo of the Day and tagged invisible parents, photo of the day. Bookmark the permalink.